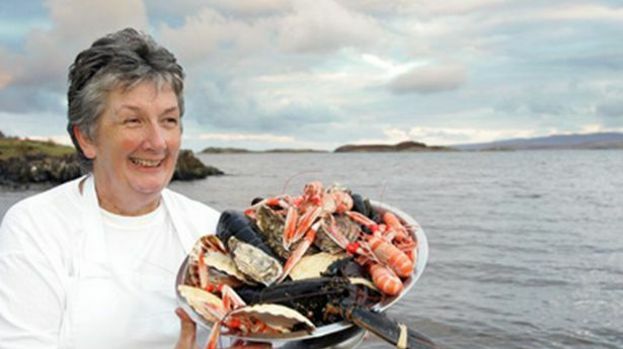 Traditionally government grant funding for food processing, marketing and co-operation have been taken up by larger producers, which isn’t necessarily a bad thing, but has often not left any space for smaller producers, who haven’t been able to galvanise the resources to apply, as they are often short staffed and flat out and have many demands already on their time. 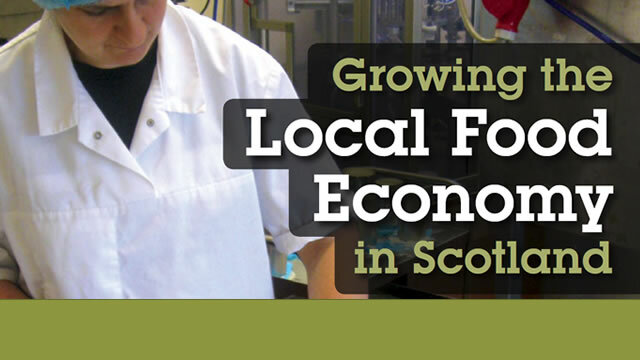 The £70 million Food Processing, Marketing and Co-operation (FPMC) grant scheme is the new massive funding programme for food and drink businesses across Scotland and was launched today by Cabinet Secretary for Food Richard Lochhead. Nourish is keen to raise awareness of this new funding stream, both in terms of encouraging individual small food businesses to apply for capital works, but also to support collaborative work between producers and suppliers to help give a leg-up to #ShortSupplyChains . There are a variety of ways that systems can be set up to help demolish any barriers to the purchase of locally produced food ingredients by cafes, restaurants and shops. We will keep you posted on any progress we make but in the meantime please spread the word about this new grant. The Breadwinner Bakery in Edinburgh are a small business that made use of this type of grant, which helped them to expand and create more jobs. Mr Lochhead visited The Breadwinner Bakery, during Real Bread Week in Scotland’s Year of Food and Drink, to announce the grant programme, which is now open for capital-related applications. The scheme will widen to non-capital and co-operation bids later in 2015. The scheme is part of the new Scottish Rural Development Programme (SRDP) 2014-2020, which is expected to receive formal EU approval shortly. We’d love to hear your views on this new grant. Please let us know on Twitter, using the hashtag #FPMC or on Facebook.